Marty's Flying Vegan Review: Big Nicks, NYC Vegan Options in a diner, not all vegan!? Big Nicks, NYC Vegan Options in a diner, not all vegan!? I sat down at Big Nick's Burgers and Pizza on Broadway and W. 77th Street. My vegan meatball parmigiana sandwich was already wrapped and ready to go but since I arrived back from Bermuda early and fortuitously found a parking space in front of the restaurant I found myself sitting at the table with my wife, daughter, and her friend. 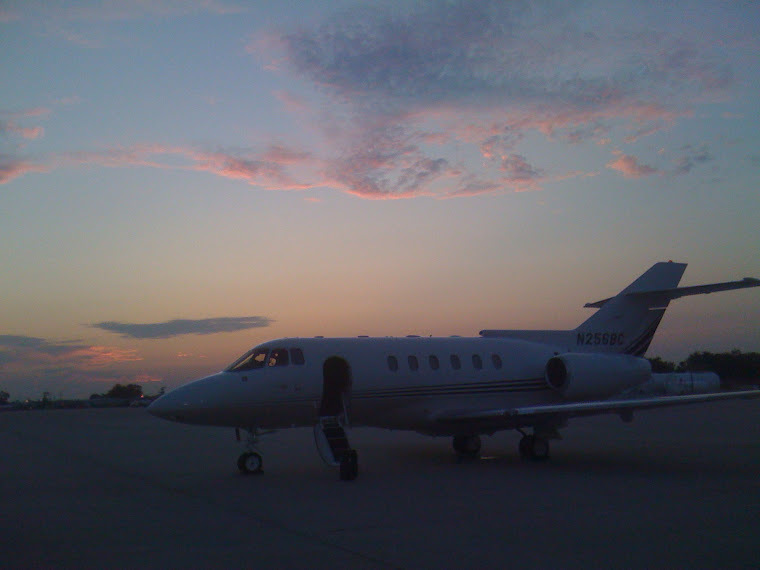 Sun setting over New Jersey as we flew the arrival. That's a squall line of snow showers and virga to the right. In the past I had a vegan soup here which I remember was pretty good. 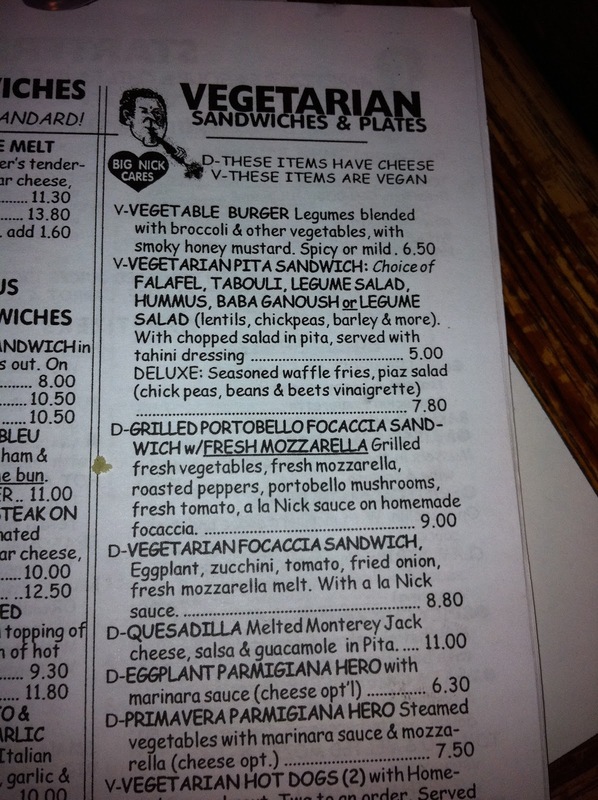 I looked at the menu and there were a bunch of vegetarian options, a whole section titled, "Vegetarian Sandwiches and Plates," some with a D and some with a V, indicating those with cheese and those which were vegan. Seeing a list like this makes me feel good when I look at a 14 page book. Yes, 28 sides of dishes. Still, seeing that "V-These items are vegan" makes me feel good. But I just noticed the first item, the burger, is served with honey mustard which I don't consider vegan. So you always have to ask. 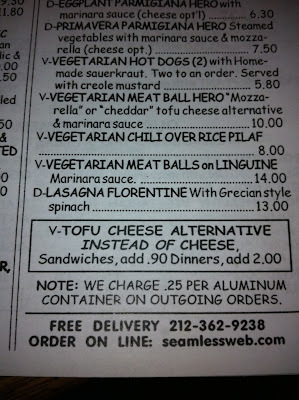 I see, "V-Tofu Cheese Alternative instead of cheese ... " and the additional charge of $0.90. 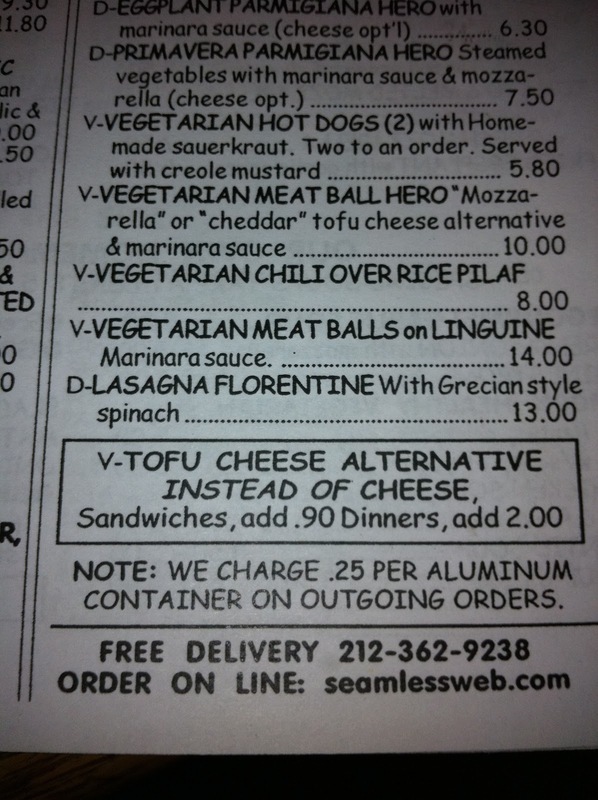 There is a V next to the "Vegetarian Meat Ball Hero "Mozzarella" or "cheddar" tofu cheese alternative & marina sauce. The words vegan and then seeing tofu cheese made me question the veganaciousness of the cheese. Anytime you even start to wonder ... as soon as the first word of a doubting thought enters your head ... check. (I think the price is sort of steep, just my two cents). I open up the sandwich and much to his credit the waiter does slide a plate and setup in front of me. It's a welcoming gesture even though there are signs all over basically saying that this is an eating place and not a place for open laptops. Really. A nice size sandwich with 4 "meatballs" and unmelted pieces of vegan Tofutti Mozzarella over Marinara sauce. Their Vegetable Burger says Legumes blended with broccoli and other vegetables. I'm guessing this is made from the same ingredient list. I ask the waiter later what the brand of cheese is that they serve. I don't think it's Daiya because it's not really melted or stringy. He takes me to the freezer and shows me a Tofutti brand Mozzarella and a Soya Kass Cheddar. I know the Soya Kass isn't vegan but I check anyway. Sure enough there is casein. Today I met with the manager, John. He was very nice and cordial, I told him I have a food blog and was a tad upset that the cheese they had listed as vegan really wasn't. In a nutshell he explained that he found a note about a customer, (me I guess), asking about the cheese and that it wasn't vegan. He saw the dairy protein and said the company who delivered the vegan mozzarella had switched brands and was glad I had pointed it out. I asked if the waitstaff knew and he said he had had a meeting with them that morning to tell them. I don't know who to believe anymore. I truly want to believe that mistakes are made and that nobody is trying to pull a fast one. I recommended Daiya, wrote the name down, made a suggestion that they get a package and try it out on one pizza and then start to use this vegan cheese. It's all I can do. 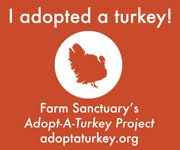 I got an email from Mercy for Animals regarding the restaurant outreach program and only had a chance to skim it. I saw that there was a suggestion that I buy Daiya and start passing it out to restaurants but I'm not sure how affordable this is for me both in time and money. Anyway, I can only say that even when a place says VEGAN on the menu to get us in the door it's still on our shoulders to check. As far as the sandwich it was served on typical Italian sub, (submarine, hoagie, grinder, depends where you're from), bread but it was garlic bread. (The waiter said it was olive oil and not butter ... yes I asked after the first bite). The meatballs were ok. They had chunks of veggies in them and so were really like round Gardenburgers. The flavor was fine, nothing to write home about but once again, it's nice to have mediocre vegan option available when dining out other than a baby greens salad with balsamic dressing. I just hope we get what we order. Unfortunately, many places add a "vegan" option as a show and nothing else. Contrarily, I'd HIGHLY recommend John's (http://a-soy-bean.blogspot.com/2010/11/old-school-restaurant-adds-vegan-menu.html), which does vegan better than many vegan restaurants. I fear that you're right but Nicks had the cheese. I mean, I want to believe because they showed it to me, I held it and touched it. I'll go back in a few weeks and ask to see the cheese again just to see what happened. In cases like this I wish I had 10,000 followers and not just 27. It would be nice to have this kind of influence to effect change. Oh well, one step at a time. John's is definitely on the list of "have to get tos" but Nicks is in the stomping ground. The regular places that we walk by every day and are more than likely to grab a quick bite at. Love your blog btw. Very well written.